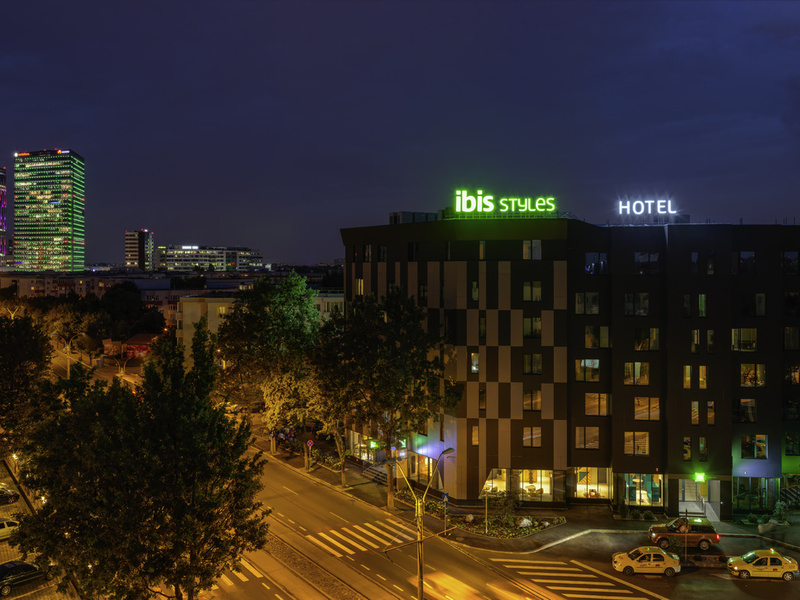 Ibis Styles Bucharest Erbas hotel lets you experience the best of modern living at the best value. You will find here a restaurant, a bar and a meeting room and one of the best rooms equipped with minibar, safe, the Sweet Bed concept for a restful sleep. Single, double, twin rooms, apartments will cover all needs that you might have. Your family will find a joyful place and warm atmosphere that will help you to have the best trip in Bucharest. The entire hotel team is looking forward to welcoming you! The bar, located in the hotel lobby, near the reception, will have a capacity of about 20 people, will operate as a bar and lounge, where customers can get a snack.